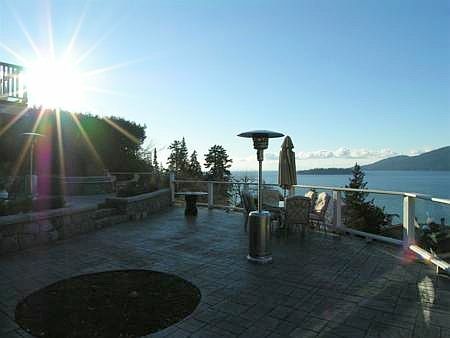 Welcome to Kew Cliff Manor, located in prestigious West Vancouver. 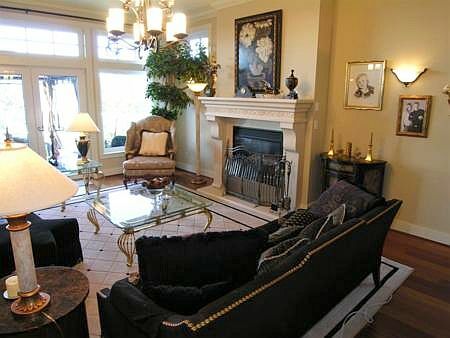 This stately 6000 sq ft home has had no expense spared which is immediately apparent by the quality of the high end furnishings visible throughout the 3 levels of the home. 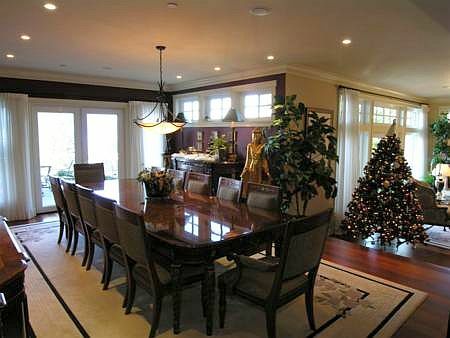 As you walk in the front entrance you are greeted by a large elegant formal living and dining area. 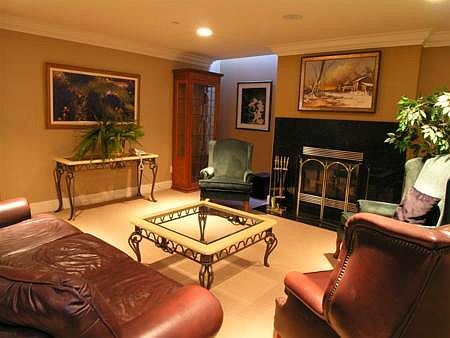 Convenient for outdoor entertaining, the dining room and sunken living room open to the large private terraced patio. 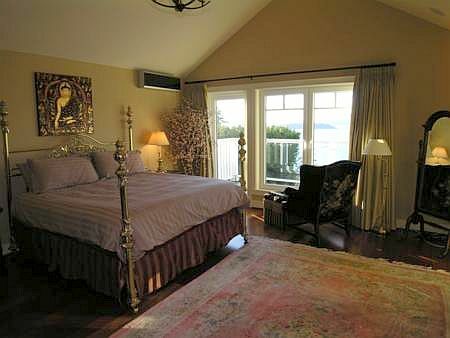 Enjoy a gourmet dining experience with unobstructed views of the ocean through the large windows and French Doors. 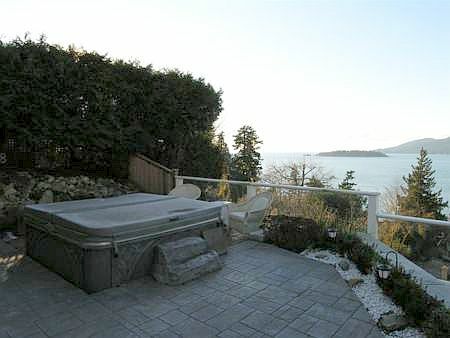 Enjoy lounging on the large patio or soaking your troubles away in the hot tub while taking in the views of Passage Island and the Sunshine Coast. 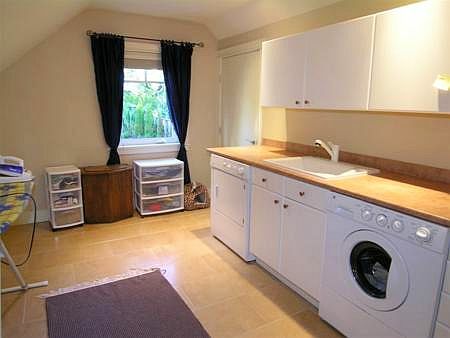 Adjacent to the dining room is the large designer gourmet kitchen. 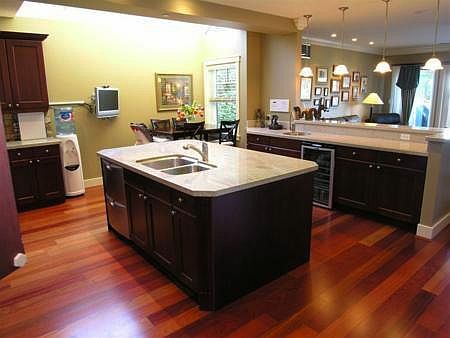 The kitchen features stainless steal appliances and a generous centre island. 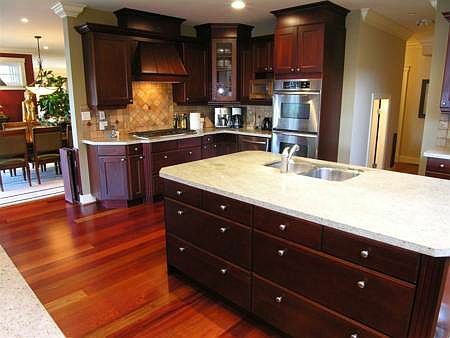 Well equipped with a top of the line two compartment dishwasher, gas range, wet bar and generous cupboard space, you will find anything and everything you require at your fingertips. 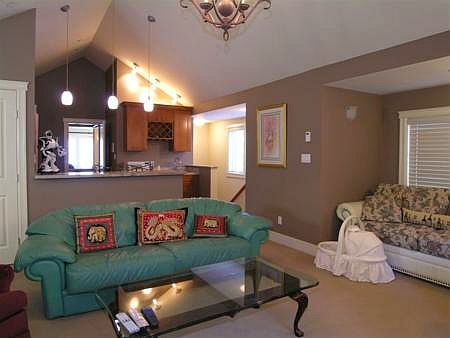 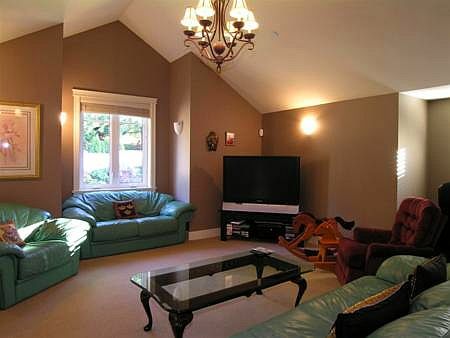 The adjoining family room has a gas fireplace and a 48 inch LCD flat screen television for your viewing pleasure. 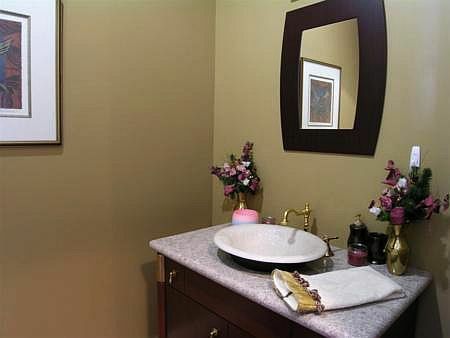 All four bedrooms are on the second floor and come with the conveniences of a flat screen LCD television and DVD player. 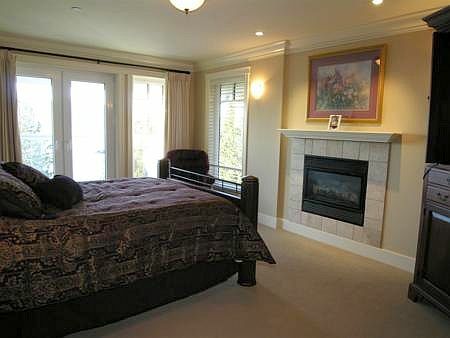 The master bedroom features a walk in closet and an ensuite that has a separate shower and a jetted two person bathtub. 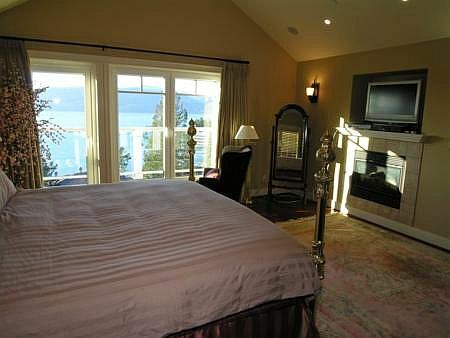 Each bedroom has a walk out balcony to view the spectacular ocean views and enjoy the wonderful air. 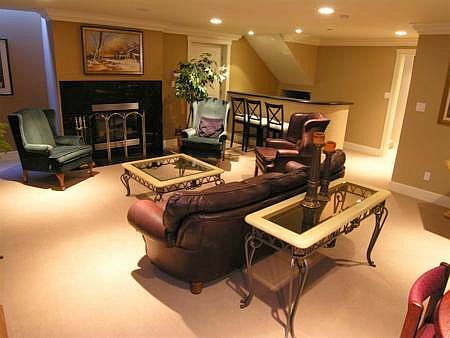 For young ones, there is a games room with a large screen television and a pull out double sofa bed as well as there is an additional games room with a wet bar in the basement. 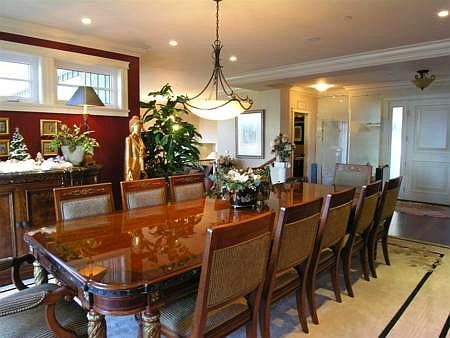 To keep in touch while you are away, there is a complete home office with a mahogany desk and cabinets and high speed internet. 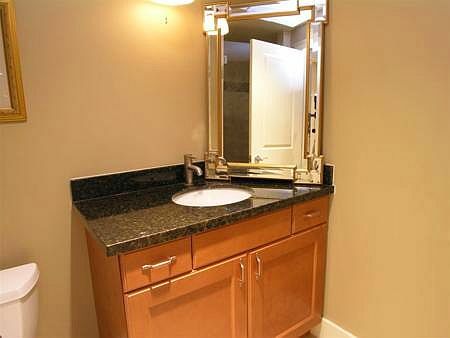 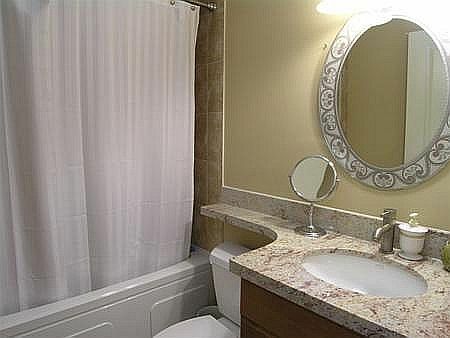 There is also an adjacent private bathroom for your convenience. 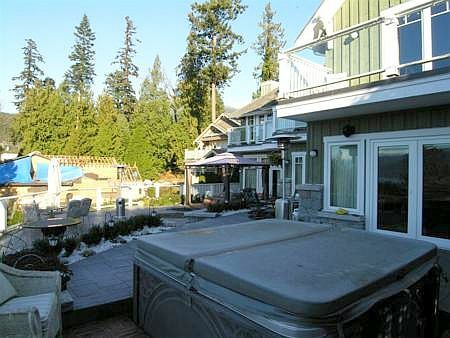 For those concerned with privacy and security, the property is fenced and has secured automated gates at the head of the driveway. 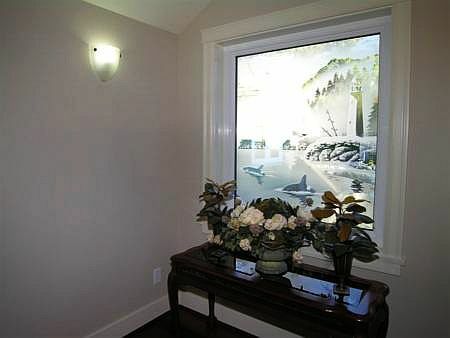 There are also cameras through out the property which can be viewed on all TVs as well as a state of the art security alarm system. 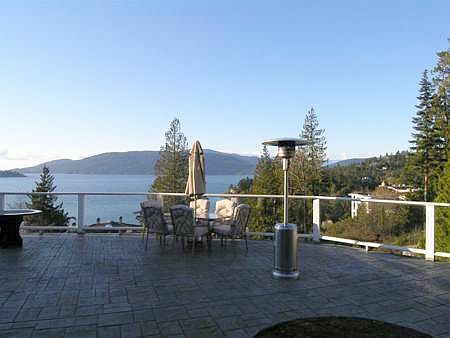 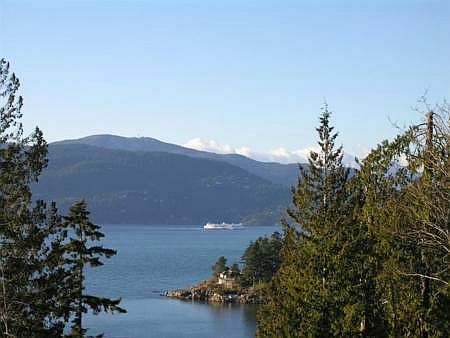 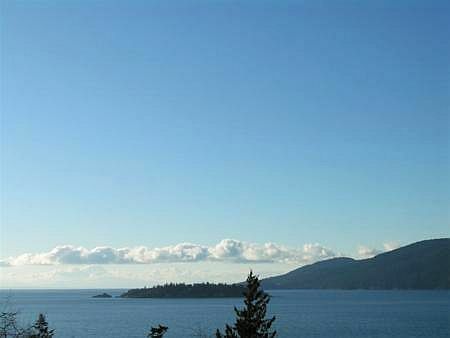 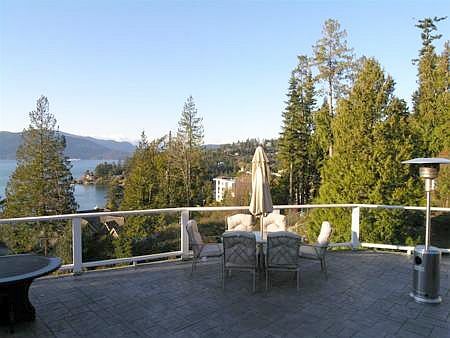 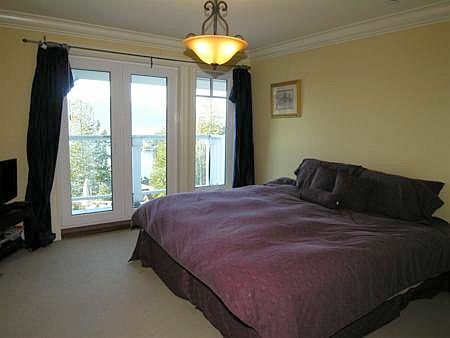 Kew Cliff Manor is conveniently located minutes to Lighthouse Park and local sandy beaches. 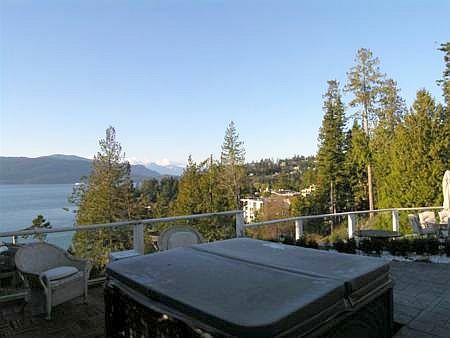 It is only one hour drive to Whistler, 25 minutes by car to downtown Vancouver and 5 minutes by car to Cypress Bowl. 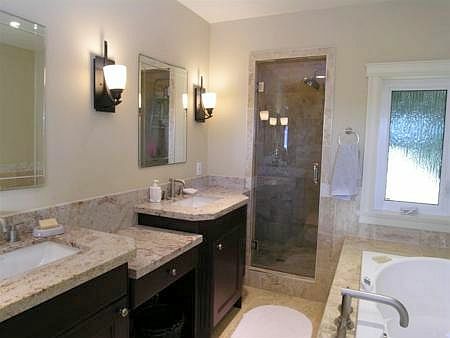 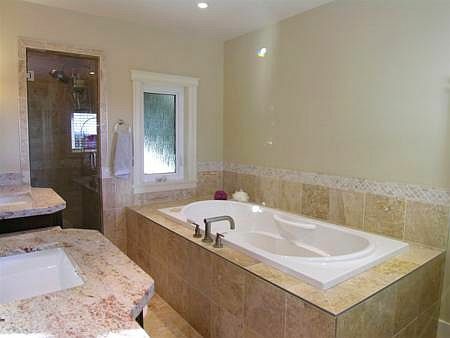 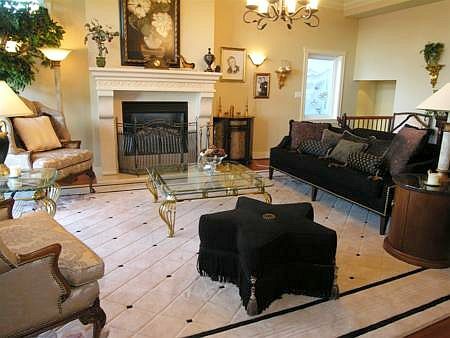 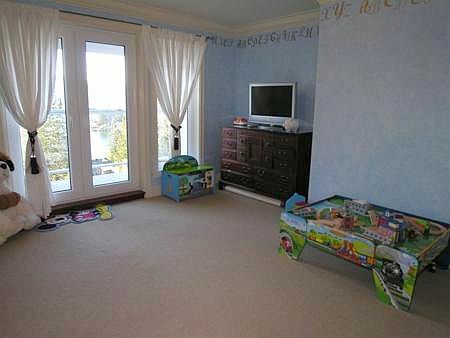 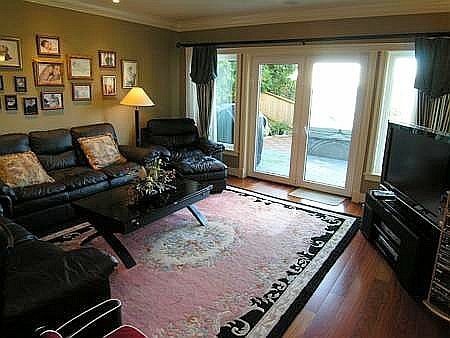 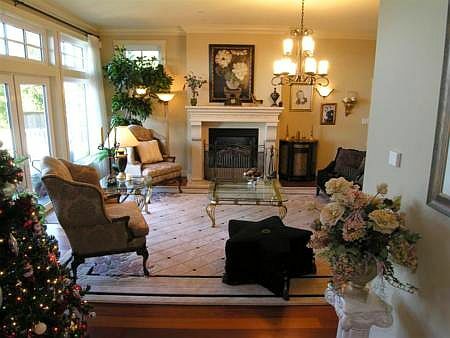 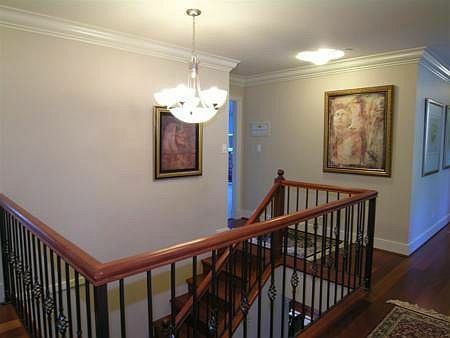 This very high end luxury home has everything that is needed for you to have an enjoyable stay in Vancouver BC.